R is an open-source programming language widely used among statisticians and other data scientists while developing applications and other tools for data analysis. Learning R makes you a more marketable data expert and allows you to grow your skills in a meaningful way. Fortunately, there are several tools to help you grasp the foundational principles and more. The list below gives you an idea of what’s available and how much it costs. Ready to learn R without shelling out a lot of cash? Get started with the free, nonplatform-specific learning path tutorials from R-Bloggers, which introduce you to skills and help you build your knowledge without feeling overwhelmed. Lynda.com currently offers over a dozen full courses and more than 500 video tutorials about R. View the content on a PC or Mac and appreciate the wide range of specialized content taught by experts. If you’re eager to learn R without checking out a bunch of ultimately useless links, visit the curated resource pages from R Studio. Open the material in your browser while using a PC or Mac, then navigate through the text, links and images. Billed as an extremely straightforward option for learning R, DataCamp provides browser-based content, meaning you don’t need to download software or meet hardware requirements. Over a million data science enthusiasts rely on DataCamp, and that figure isn’t surprising considering the comprehensive material that’s available. This is a complimentary course aimed at people who want a solid introduction to R. The content loads in a browser while you use a Mac or PC, and it even includes chapter badges to unlock as you progress through the material. 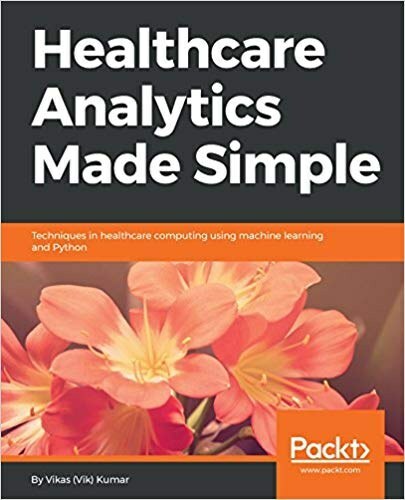 Alison is another well-known provider of courses, and this R title caters to data scientists who are interested in learning how R could facilitate the work they do. Content loads in a browser on a PC or Mac and covers topics like grouping and differences between feature and object manipulations. This education site features R courses in your browser taught by professors at leading universities for no cost. Some even include certificates, so you’ll have material proof of successful course completion. If you’re a person who learns through real-world experience, you’ll love this free tutorial. It works in your browser on a PC or Mac, and most of the examples within the topic segments feature Try It boxes that let you experiment with newly learned concepts. Although a bit dry in its presentation, the CRAN.R Project tutorial is incredibly thorough and free for you to browse at your leisure. The PDF format saves you from downloading anything and makes it easy to view on a tablet or phone, plus there are numerous detailed chapters and appendices to explore. Depend on this iOS app to write code directly from an iPhone or iPad. It’s ideal for learning code snippets and creating them in a controlled environment that helps you feel at ease if you’re worried about breaking something due to a coding mistake. As you can see from this list, you have plenty of options for learning R.
Whether you prefer using a computer or relying on your tablet, solely reading text or getting engrossed in exciting video-based content, there’s no reason to wait any longer to learn R. A plethora of educational choices exists to discover.